It is with a heavy heart our family mourns the loss of our beloved Michelle Lynn and we are devastated beyond words. 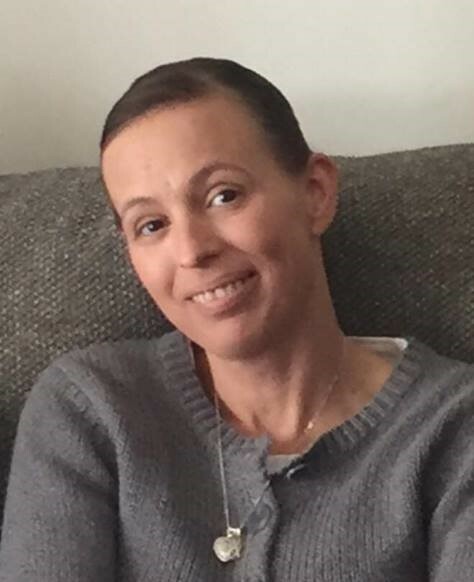 Michelle age 44 of Remus passed away with her loving family by her side on November 20, 2018 at Gratiot Medical Center in Alma. She was born on November 30, 1973 to Terry and Lynn (Livingston) Onstott in Mt. Pleasant. She attended Montabella High School and graduated with the class of 1992. Michelle was a joy to everyone she knew. She had a successful career as floor supervisor of gaming at a several casinos during her career. Her passion in life was her family and shopping but she also was known for enjoying many adventures with her nieces. Music, fashion, traveling, interior design, bear hunting with her dad, antiquing, going to craft shows and the beach were a few things that Michelle would do in her spare time. 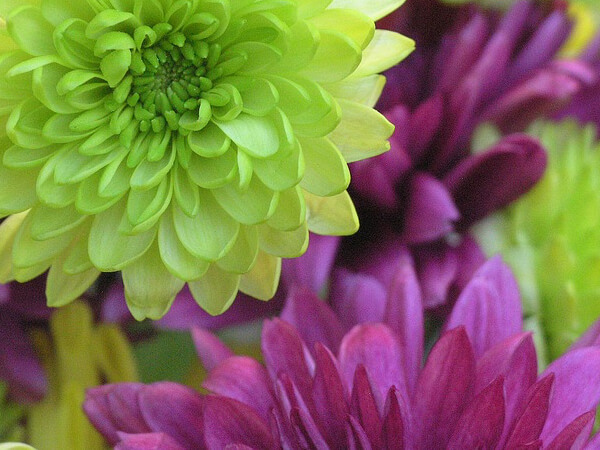 She had a special way with children and she loved gardening and her collection of Barbie dolls. Michelle will always be loved and missed by parents, Terry and Lynn Onstott; her lifelong companion, Kevin Johnson; sister, Jennifer Onstott; and 2 nieces Mercadez and Madison Muniz. A graveside service at Riverside Cemetery in Mt. Pleasant will take place in the spring.